It can be very difficult to deal with a child who is abusing substances or engaging in risky behaviors. Your child has broken your trust and is making choices that are potentially putting him/her in harm's way. This is something no parent ever wants for their child. Fortunately, there are things you do to guide your child’s behavior in a better direction. 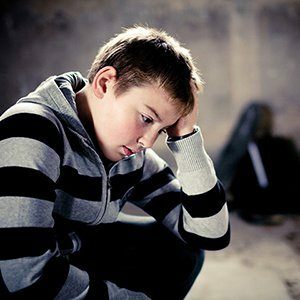 In the articles below, you'll find expert advice on child and teenage substance abuse and risky behavior in children. Risky Teen Behavior: Can You Trust Your Child Again? 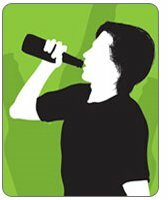 My Child is Using Drugs or Drinking Alcohol: What Should I Do? My Child Is Using Drugs or Drinking Alcohol—What Should I Do?